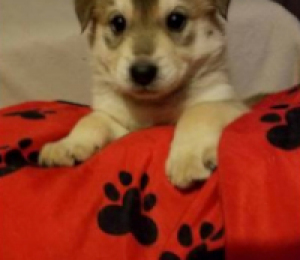 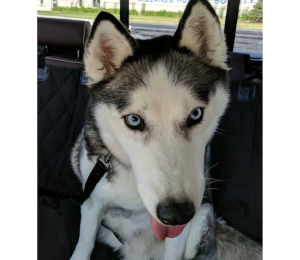 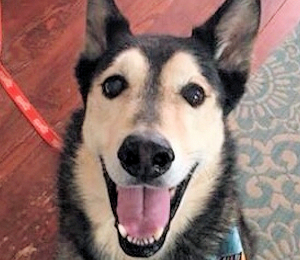 Fire your personal trainer and give a loving boy a home all at the same time! 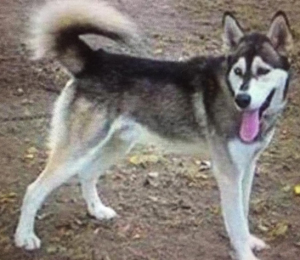 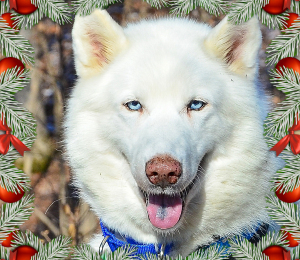 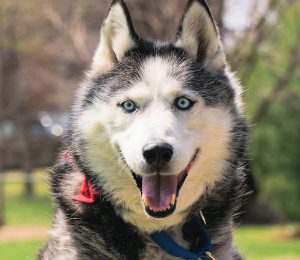 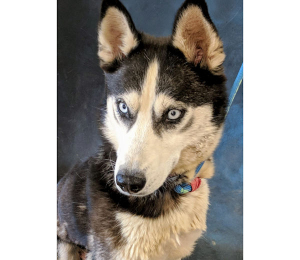 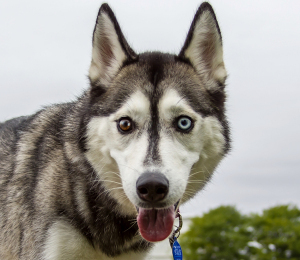 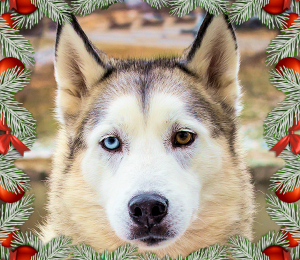 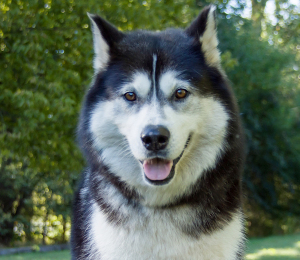 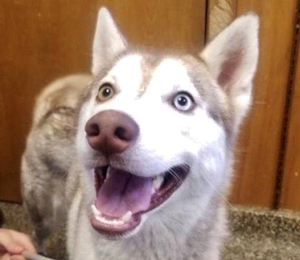 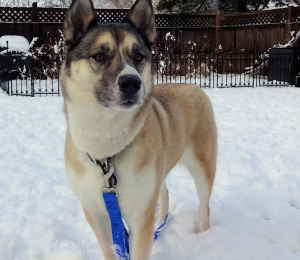 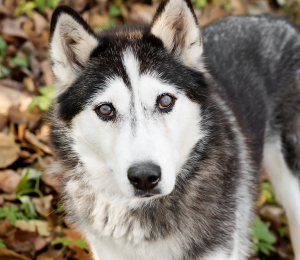 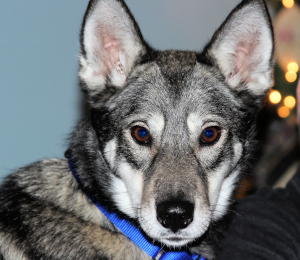 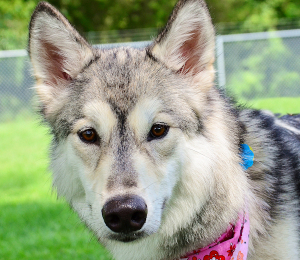 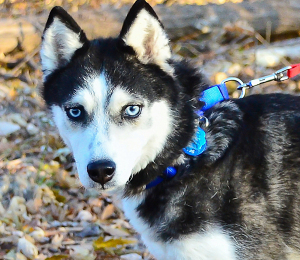 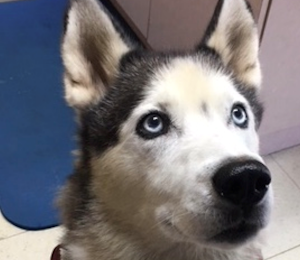 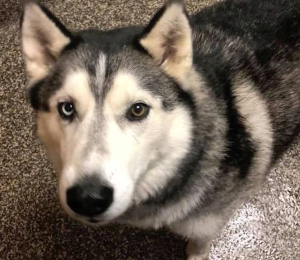 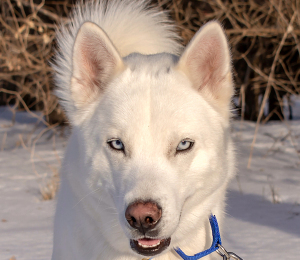 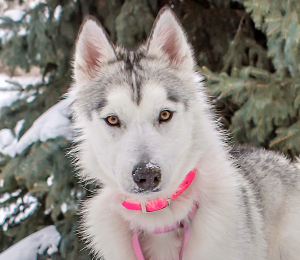 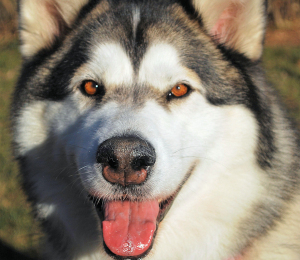 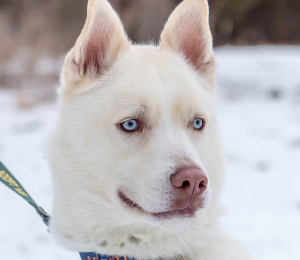 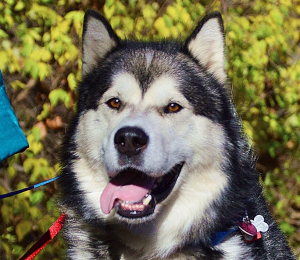 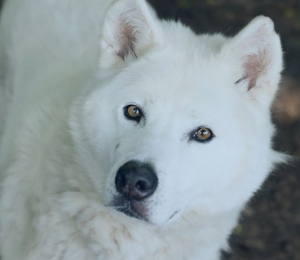 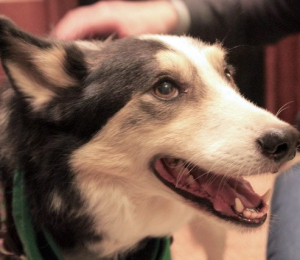 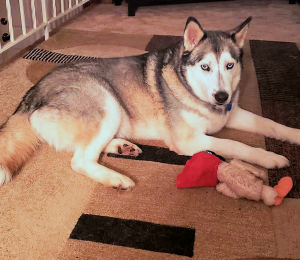 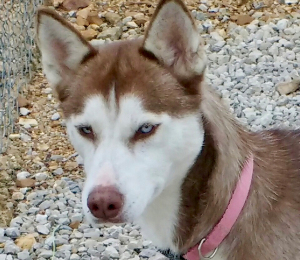 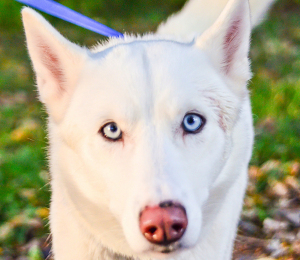 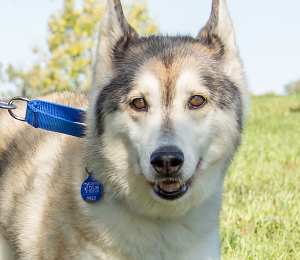 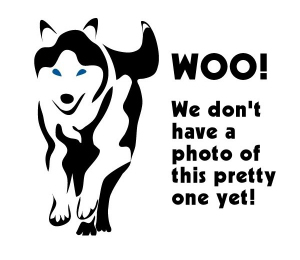 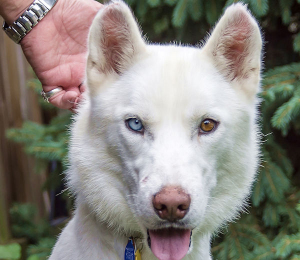 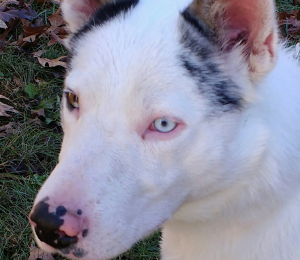 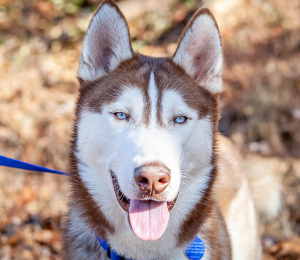 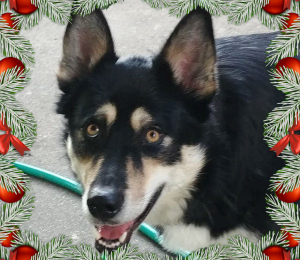 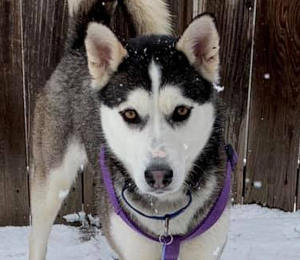 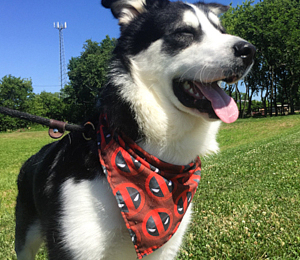 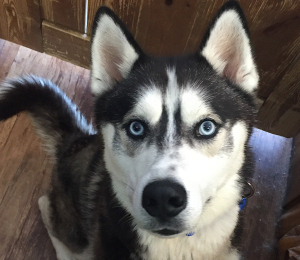 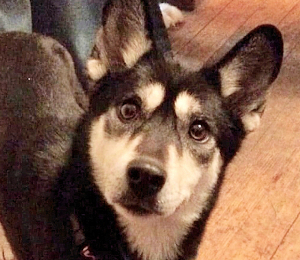 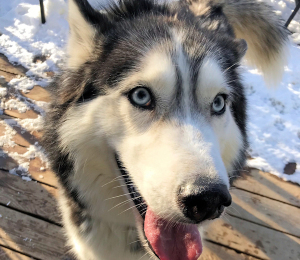 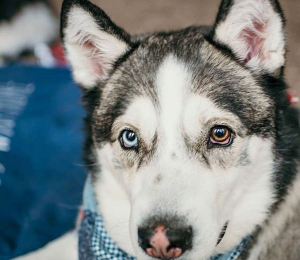 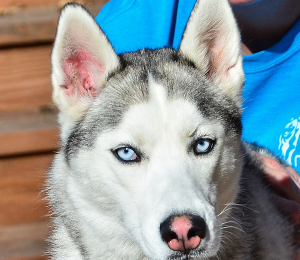 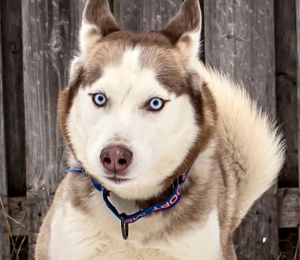 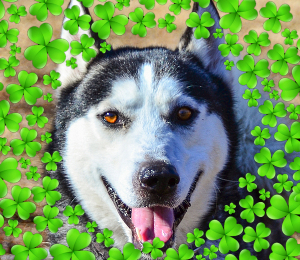 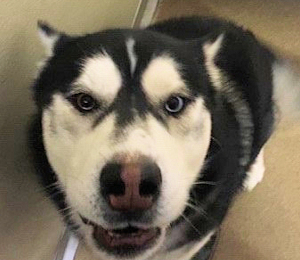 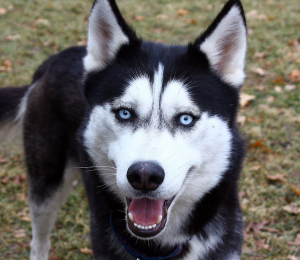 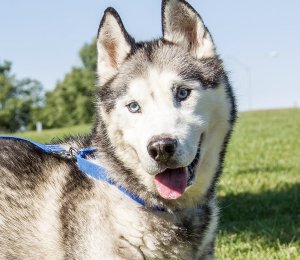 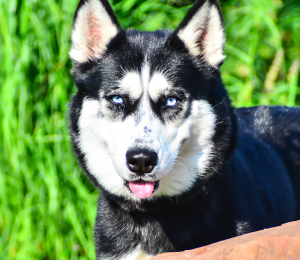 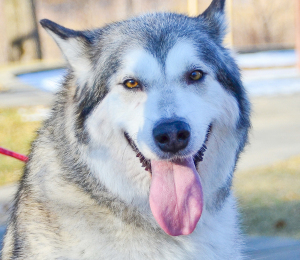 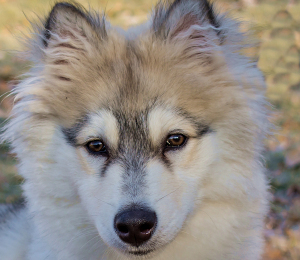 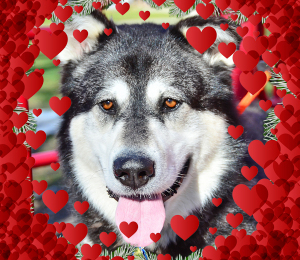 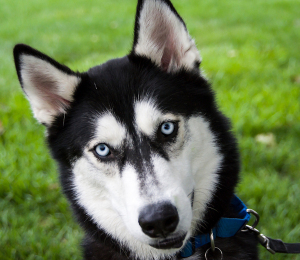 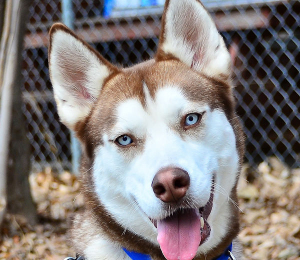 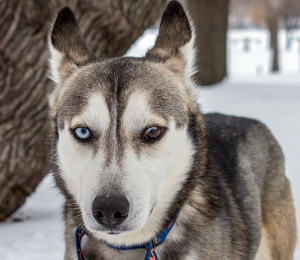 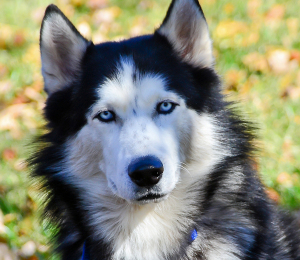 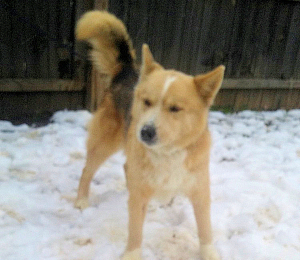 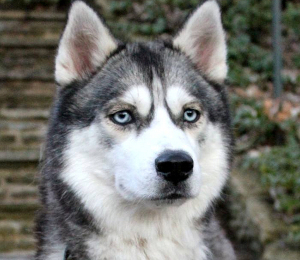 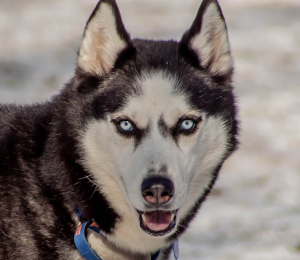 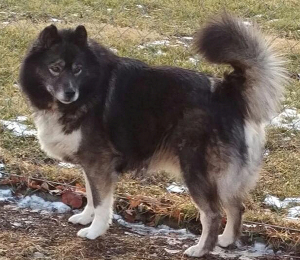 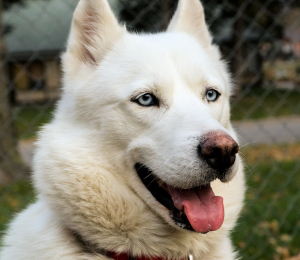 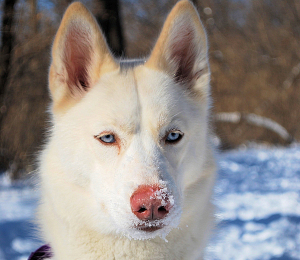 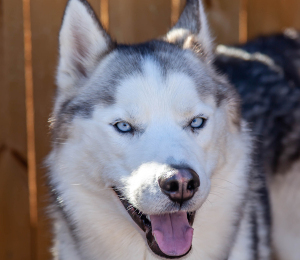 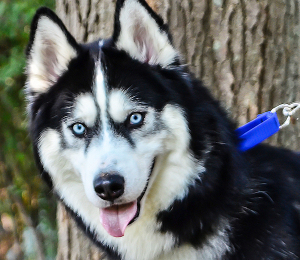 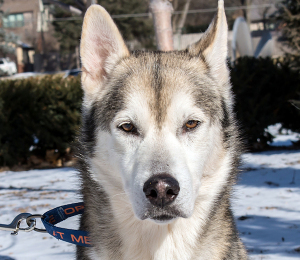 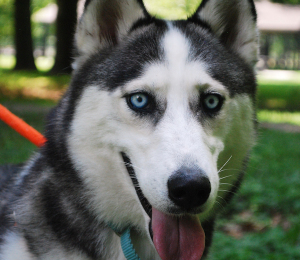 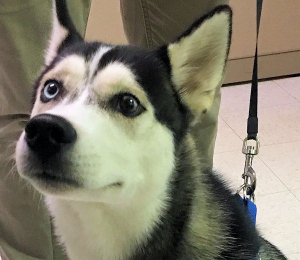 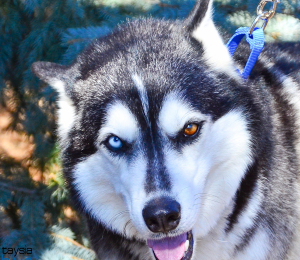 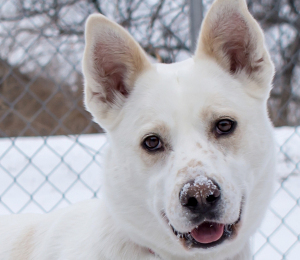 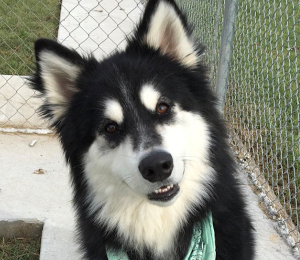 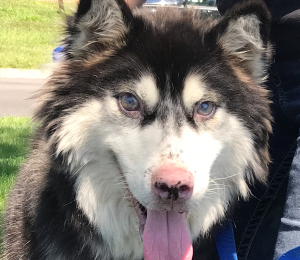 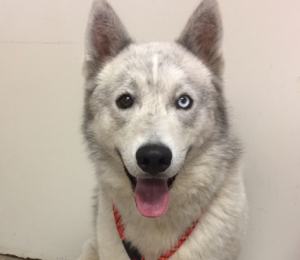 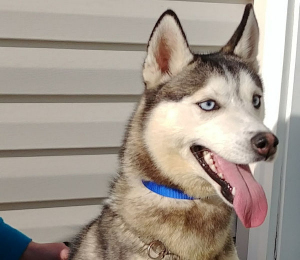 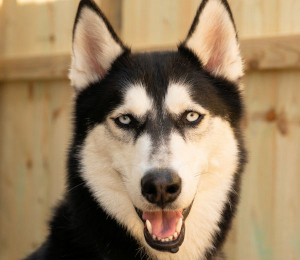 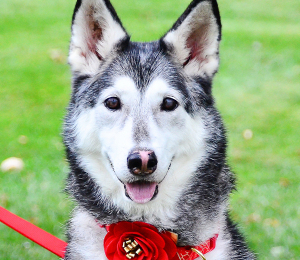 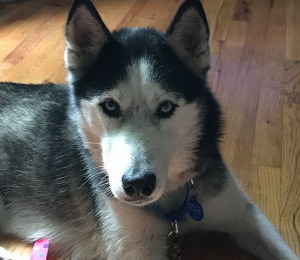 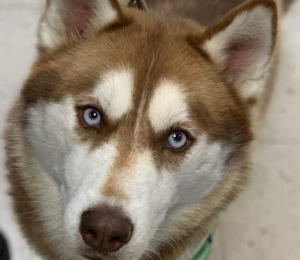 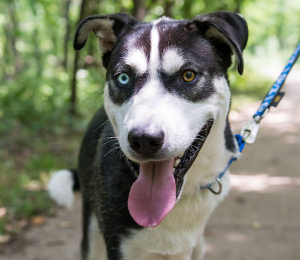 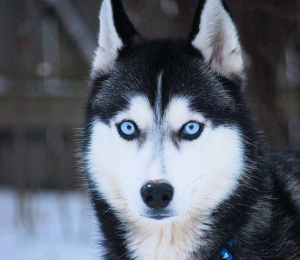 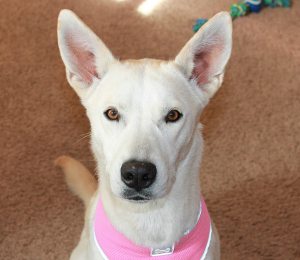 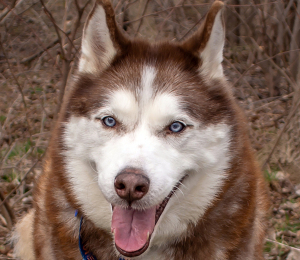 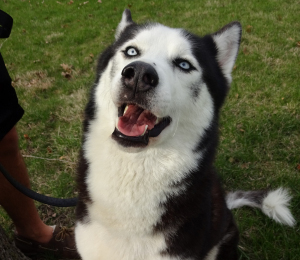 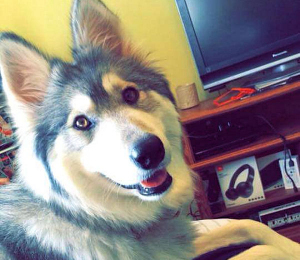 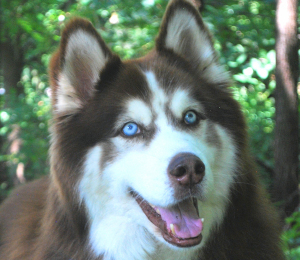 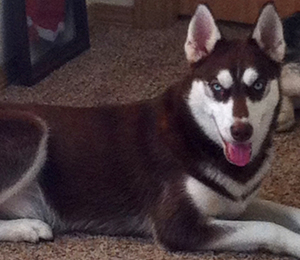 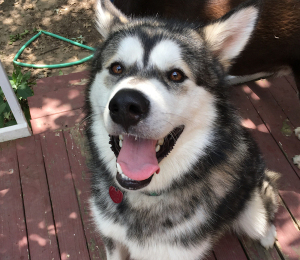 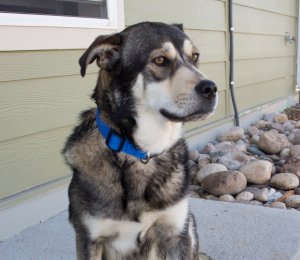 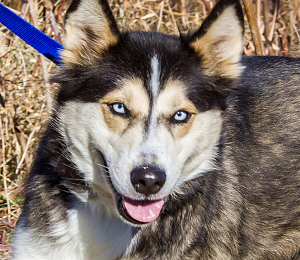 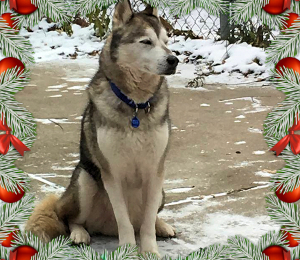 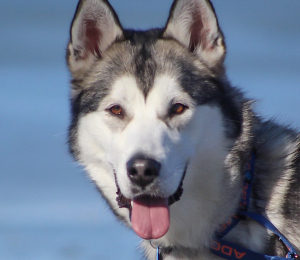 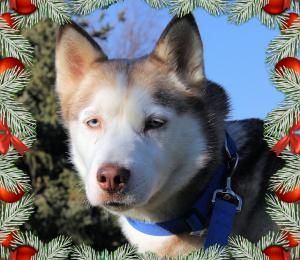 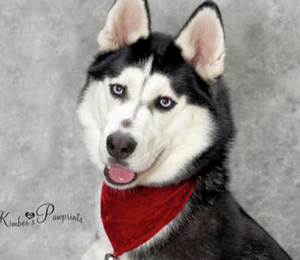 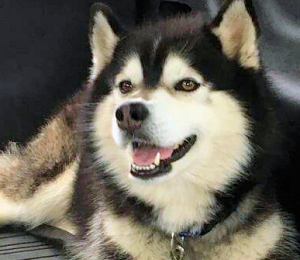 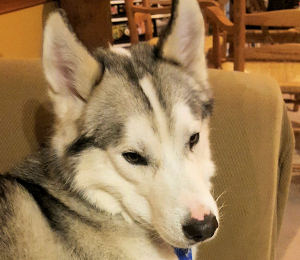 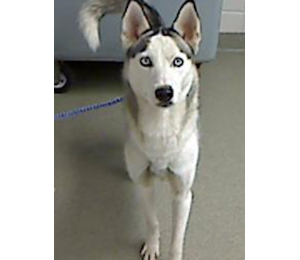 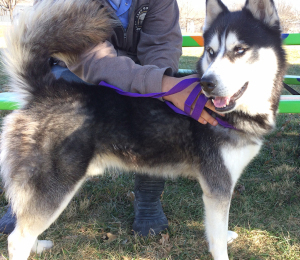 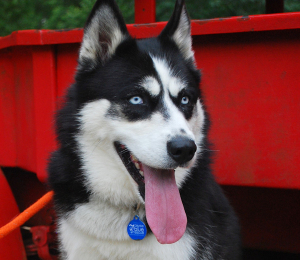 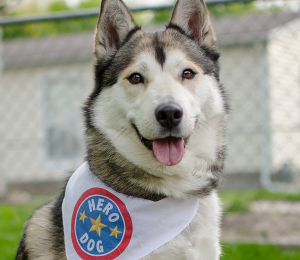 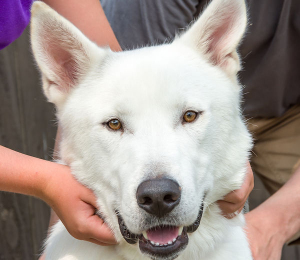 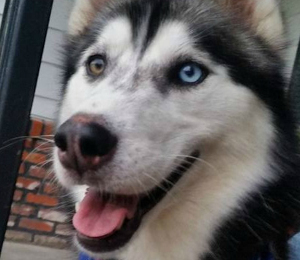 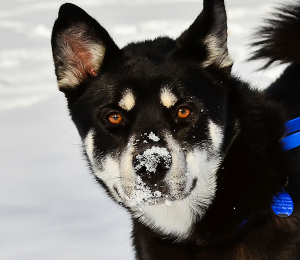 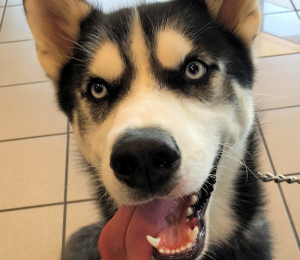 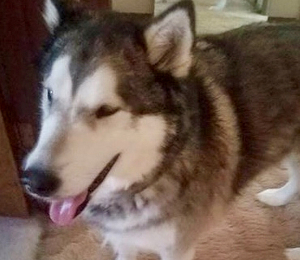 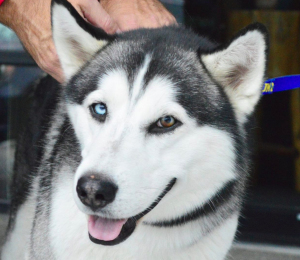 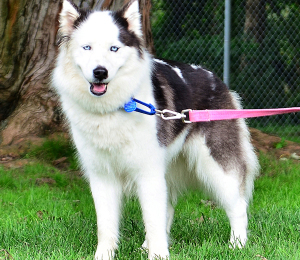 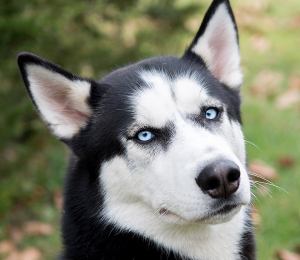 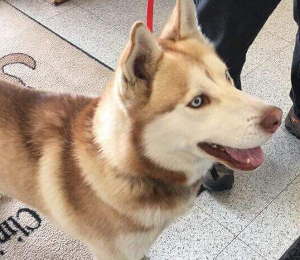 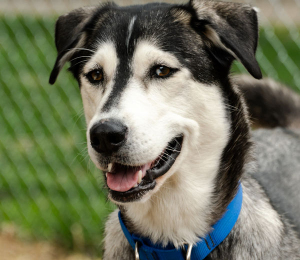 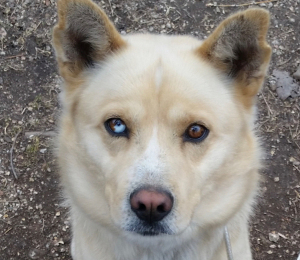 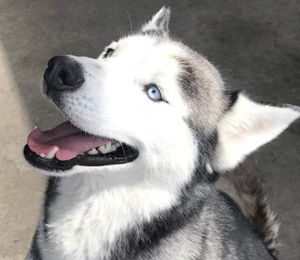 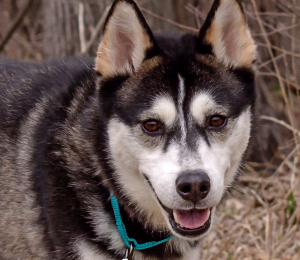 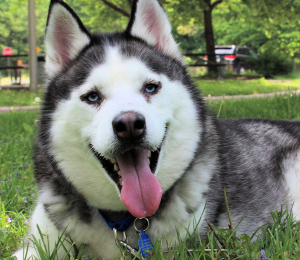 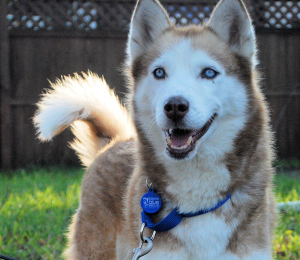 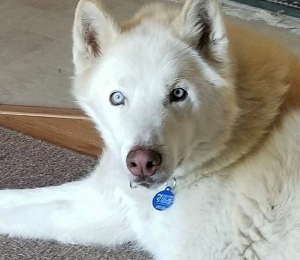 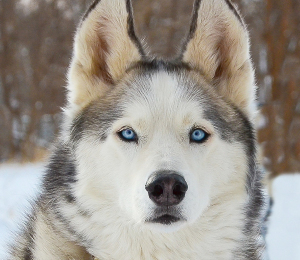 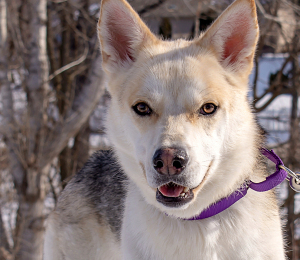 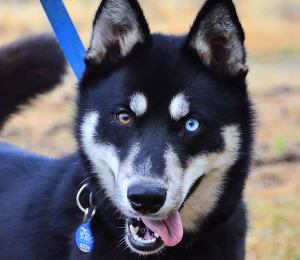 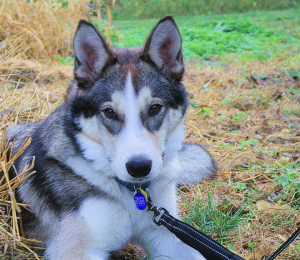 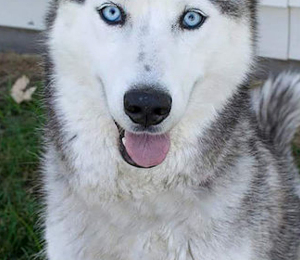 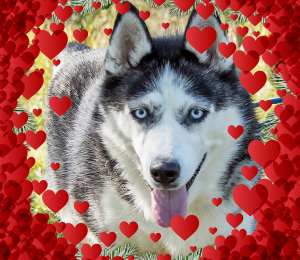 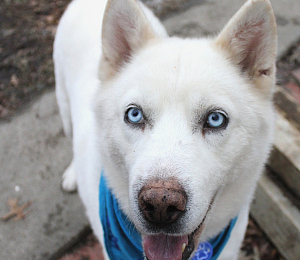 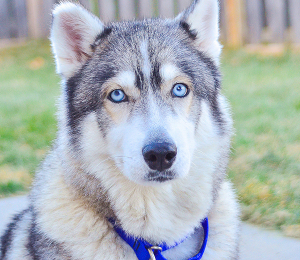 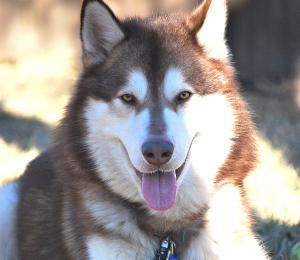 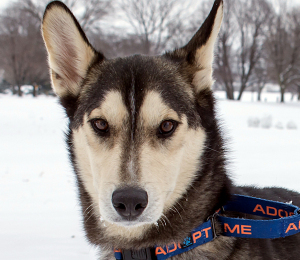 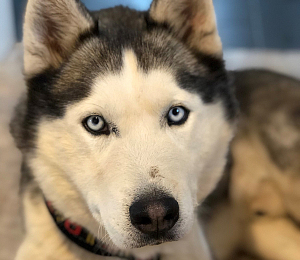 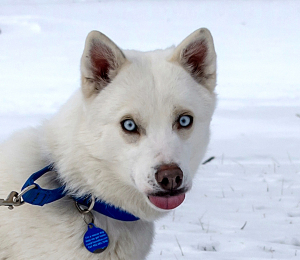 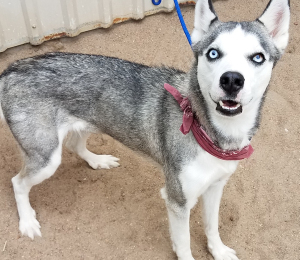 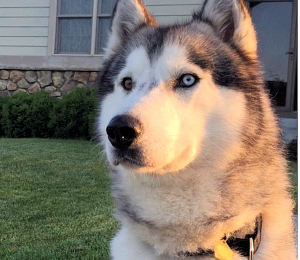 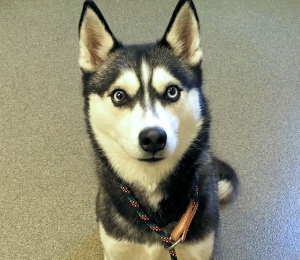 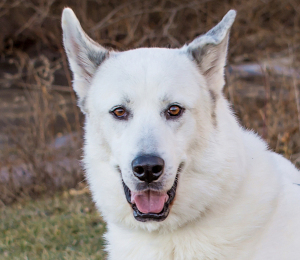 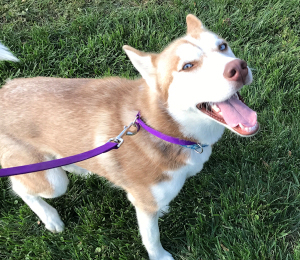 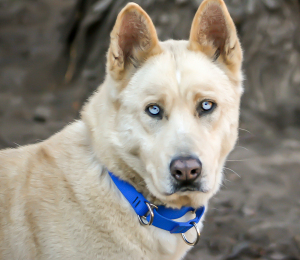 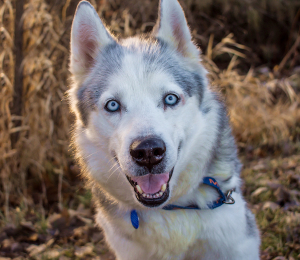 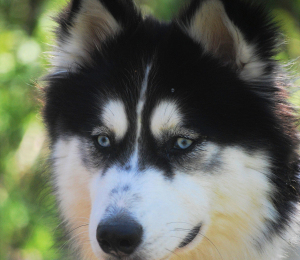 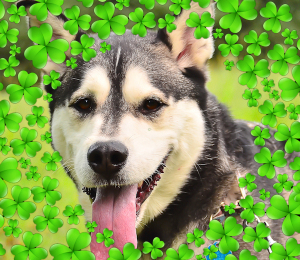 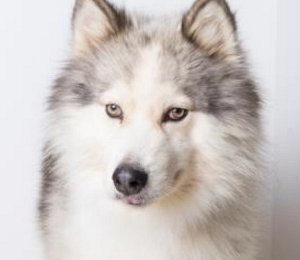 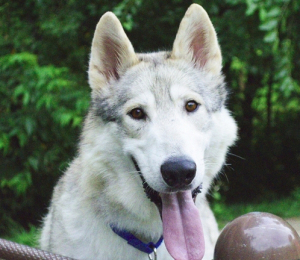 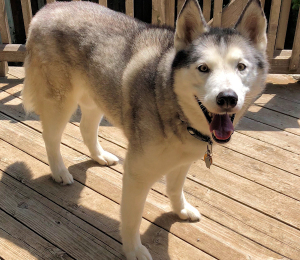 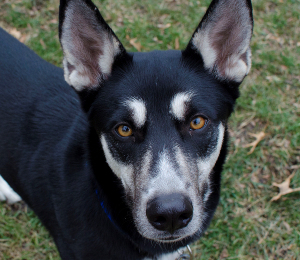 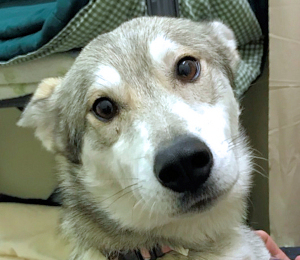 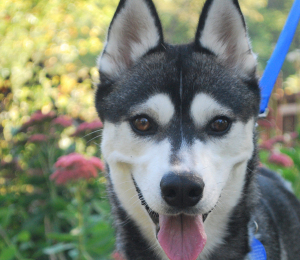 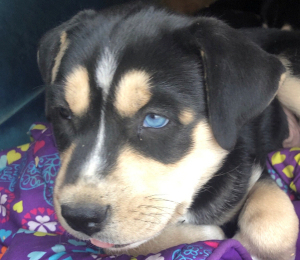 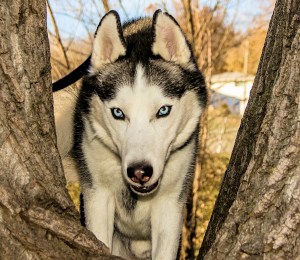 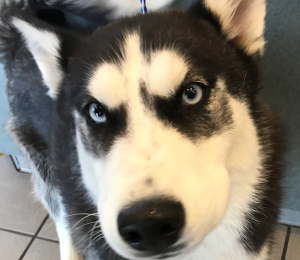 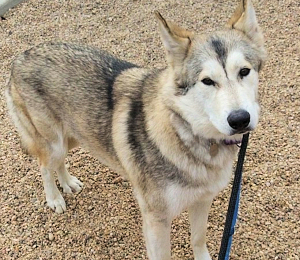 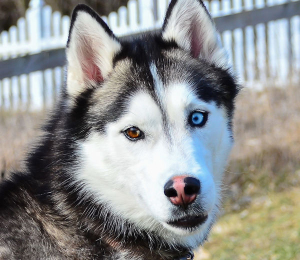 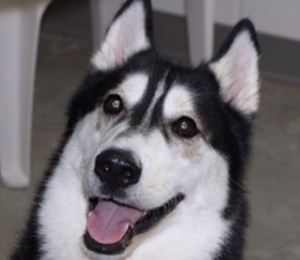 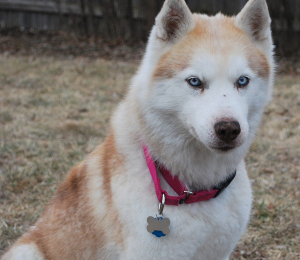 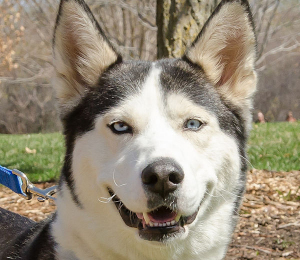 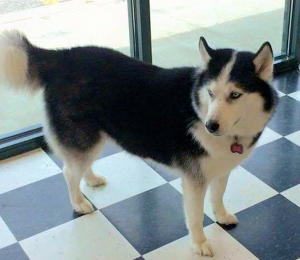 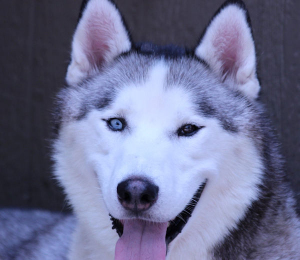 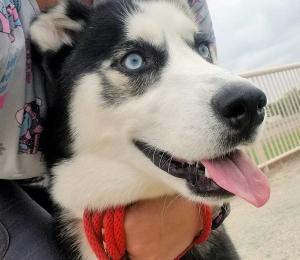 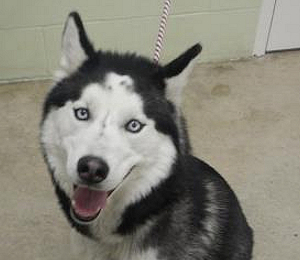 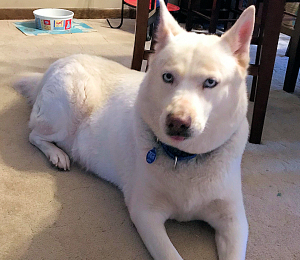 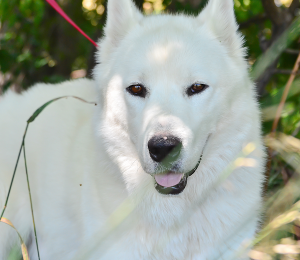 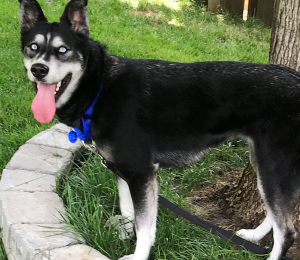 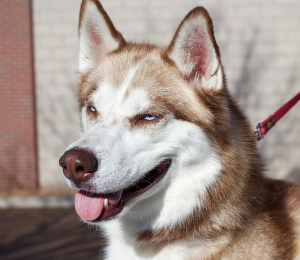 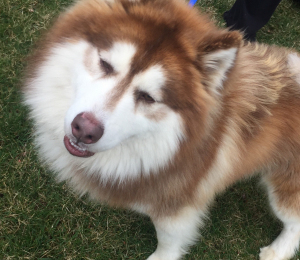 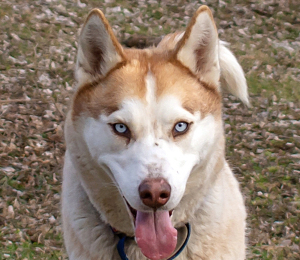 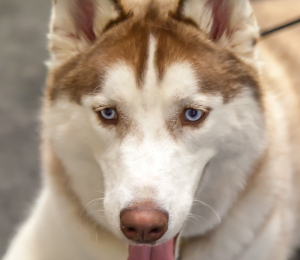 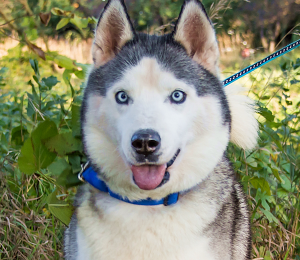 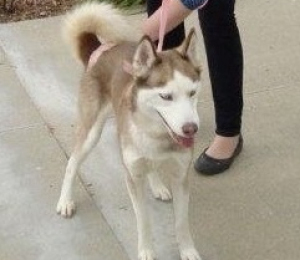 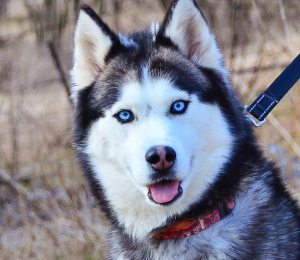 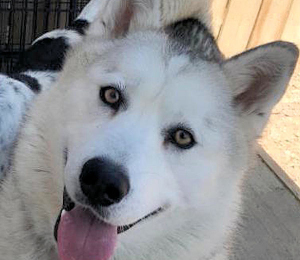 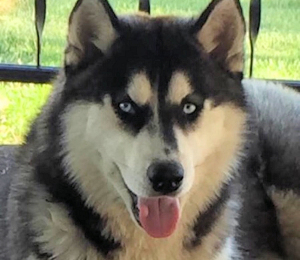 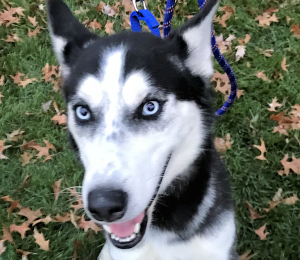 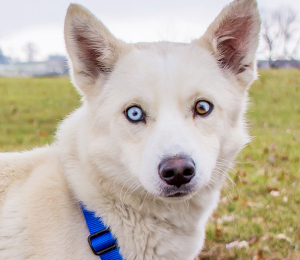 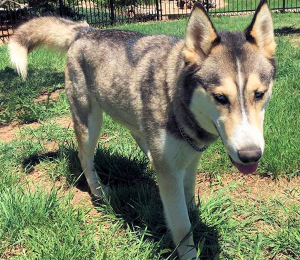 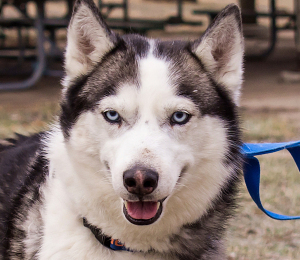 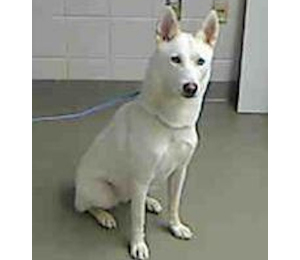 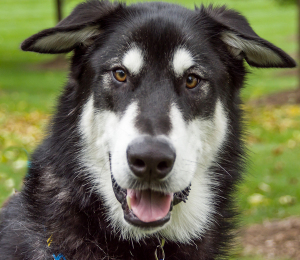 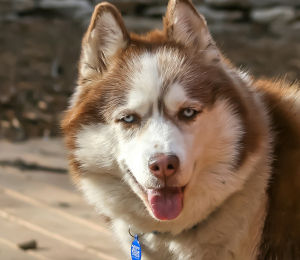 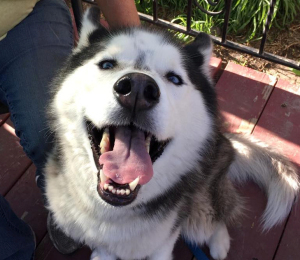 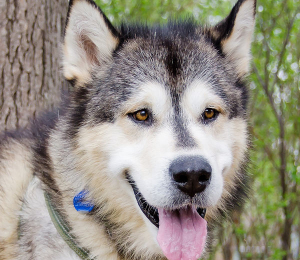 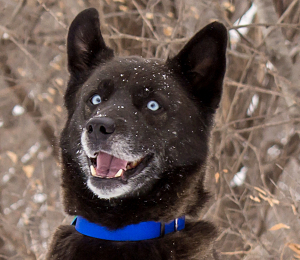 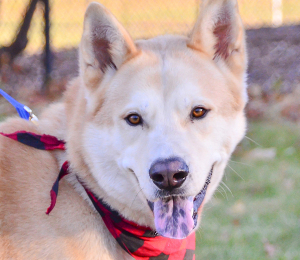 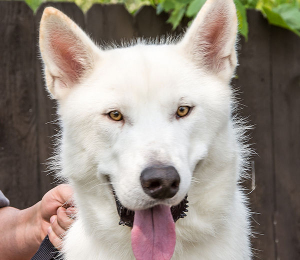 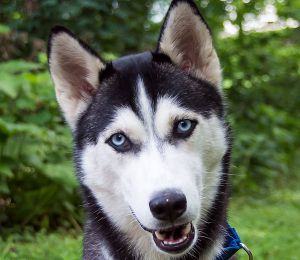 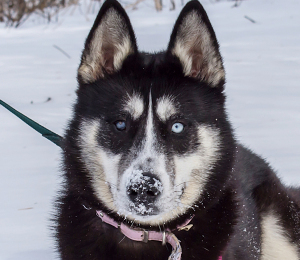 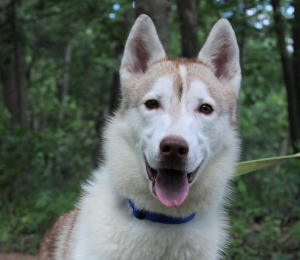 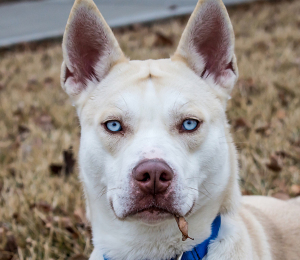 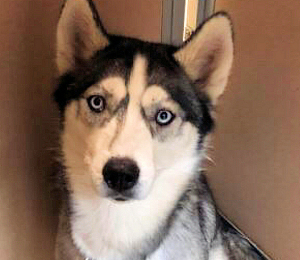 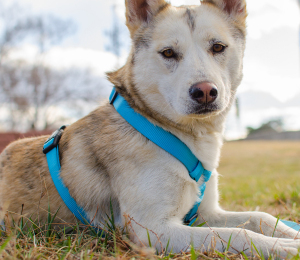 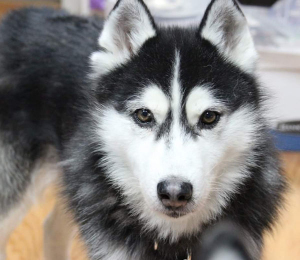 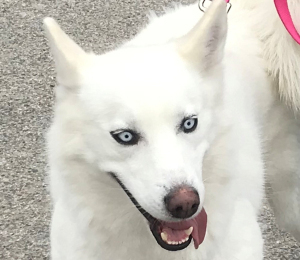 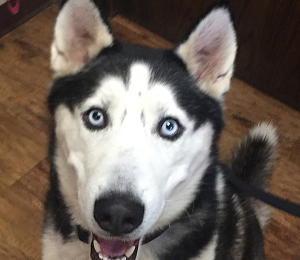 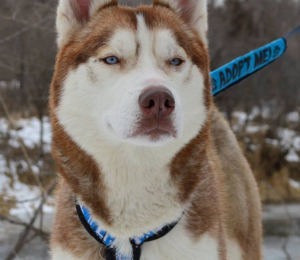 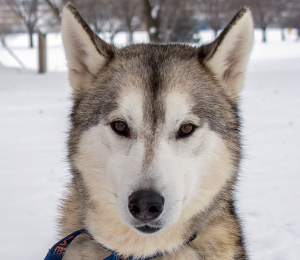 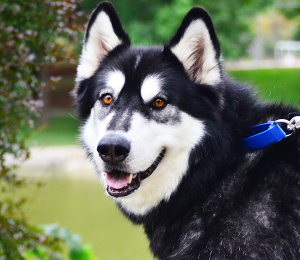 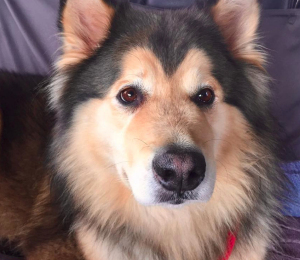 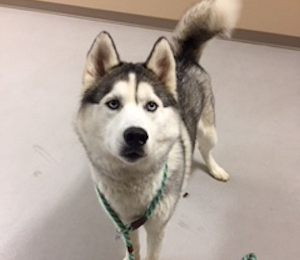 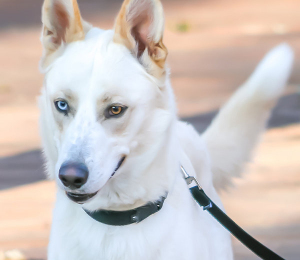 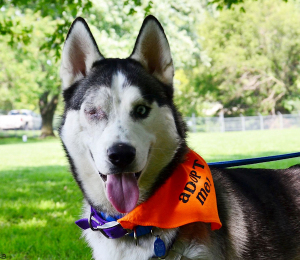 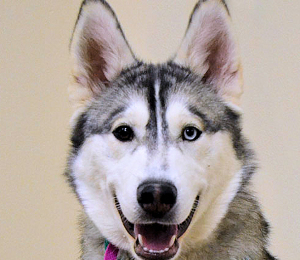 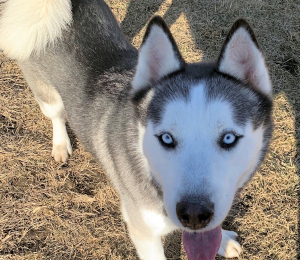 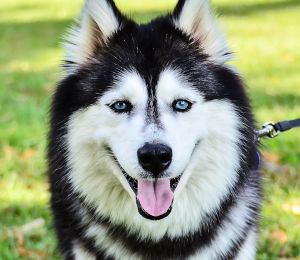 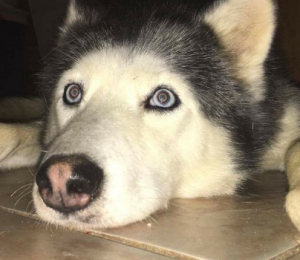 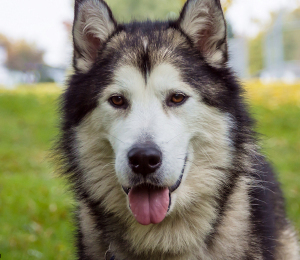 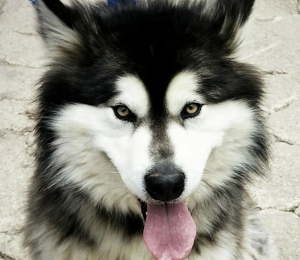 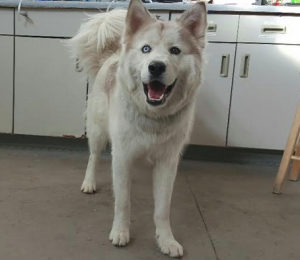 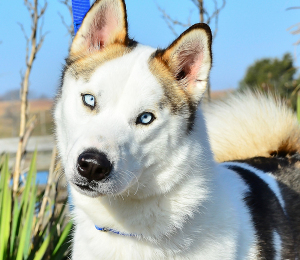 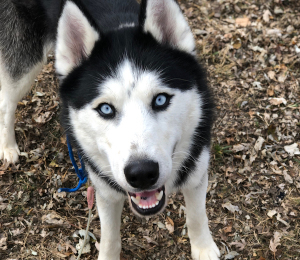 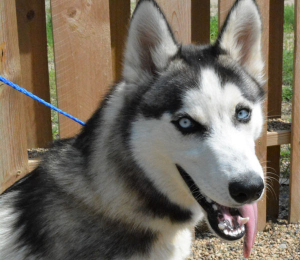 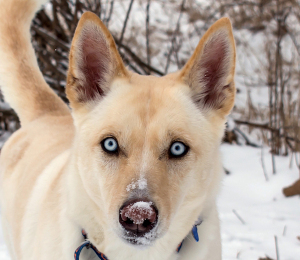 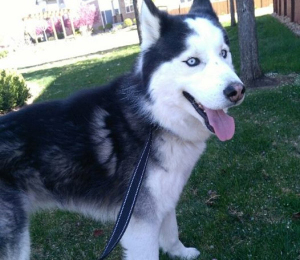 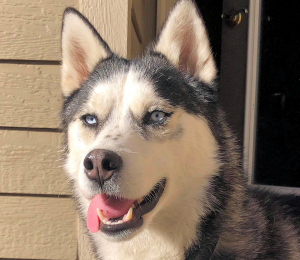 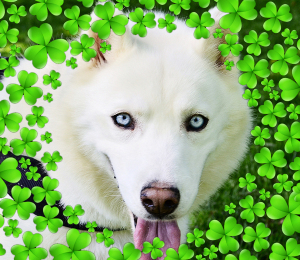 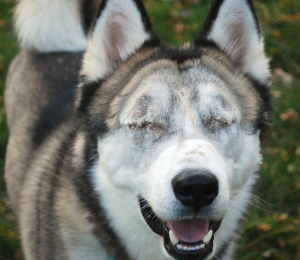 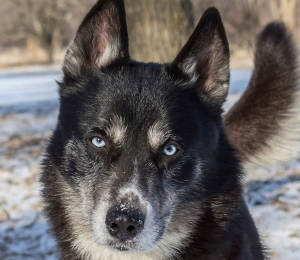 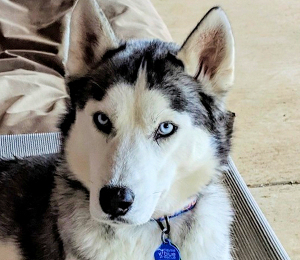 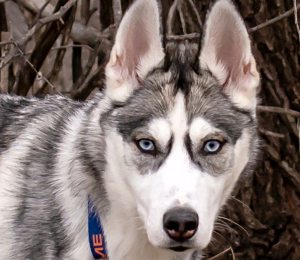 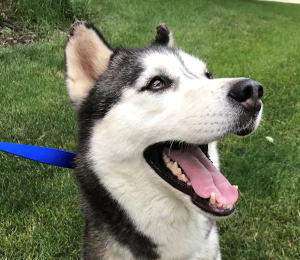 Aidan is an athletic Siberian Husky looking for a home where he can get lots of exercise. 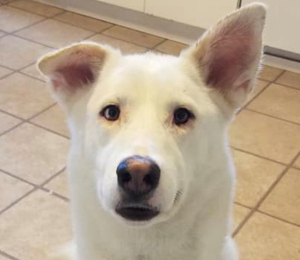 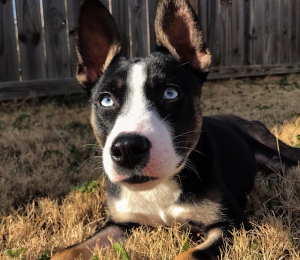 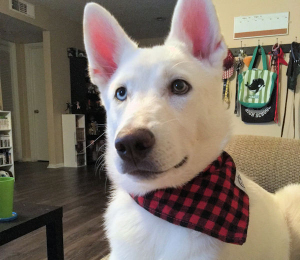 He loves to hang out with his foster mom and responds well to training, even learning tricks! 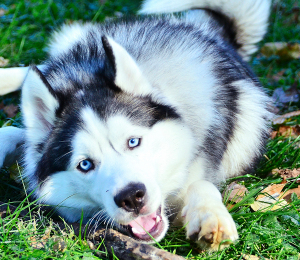 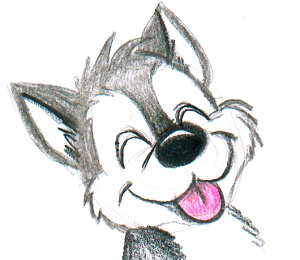 He learns so quickly so he might do really well with obedience or agility but continuous learning is a must. 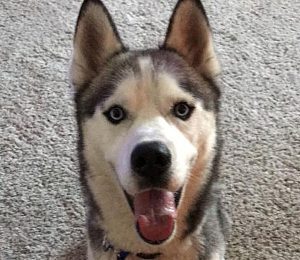 Applicants must have a fenced in yard, be willing to crate him when they are not at home and have an active, outdoor lifestyle. 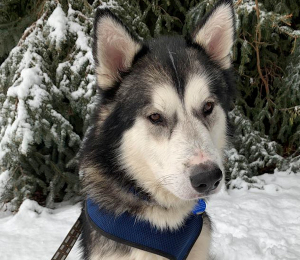 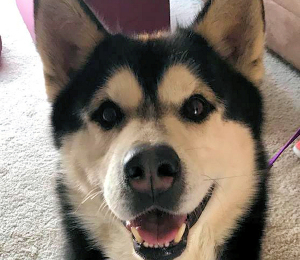 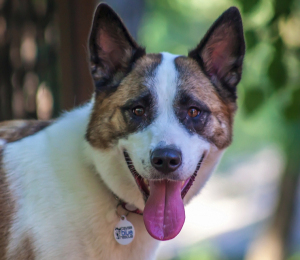 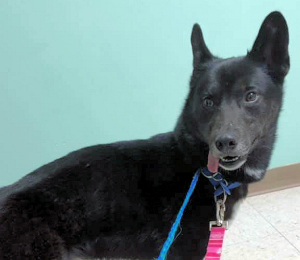 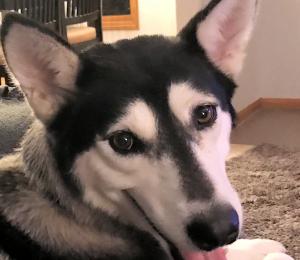 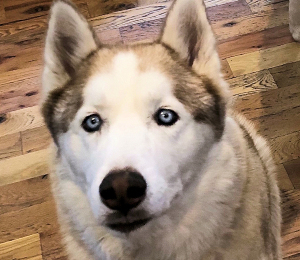 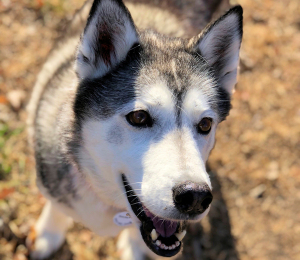 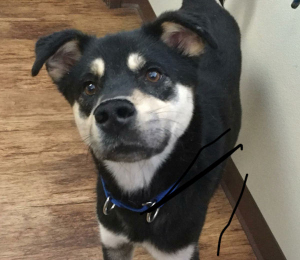 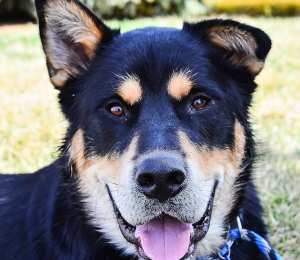 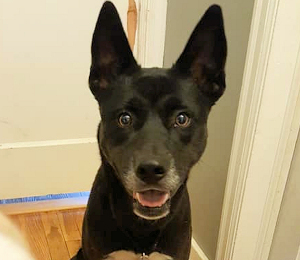 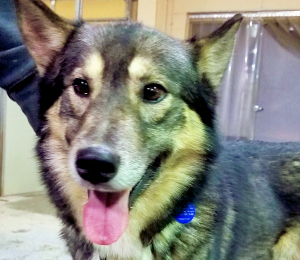 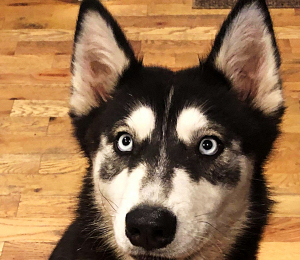 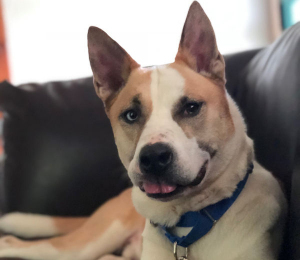 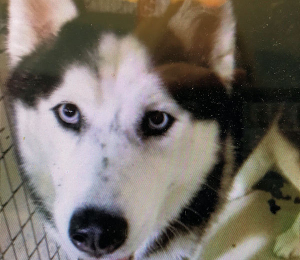 Aidan is a dog who has yet to find his pack so we're looking for an owner with knowledge of pack dog leadership and a strong, patient personality. 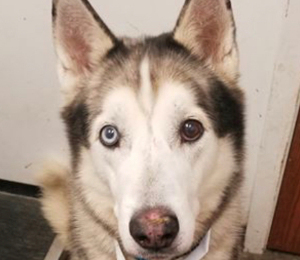 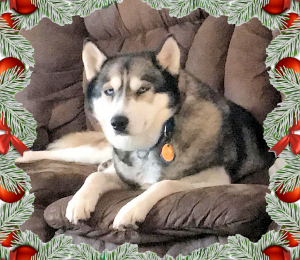 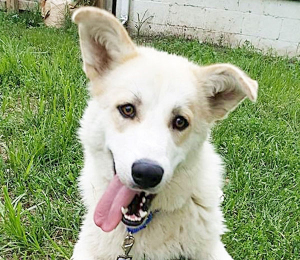 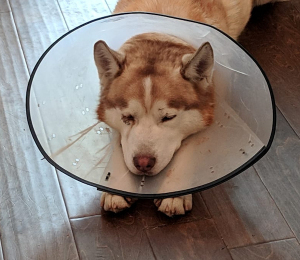 No other dogs, cats or young children for this boy as he needs to be in a home with low energy and minimal distractions during resting periods. 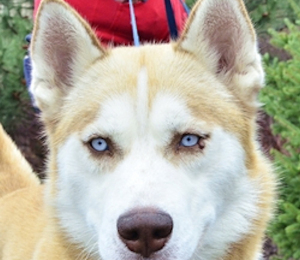 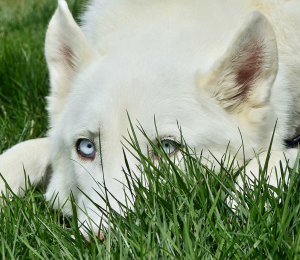 Please do your research on the Siberian husky as Aidan is a classic example of a typical Siberian husky. 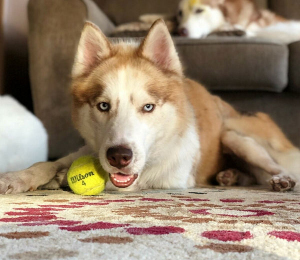 We are working hard with him to gain self control, attention, and focus while working on sits, downs, and other obedience commands.